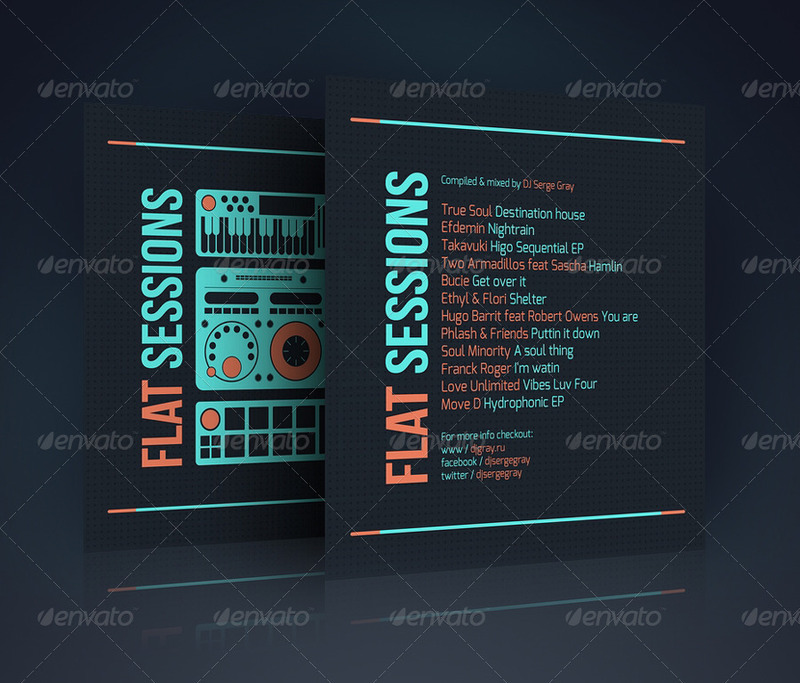 Cover Artwork Design Template for DJ Mixes, Podcasts, Demos, Tracks, Albums, Mixtapes (iTunes Sales, Beatport, Juno Download etc). 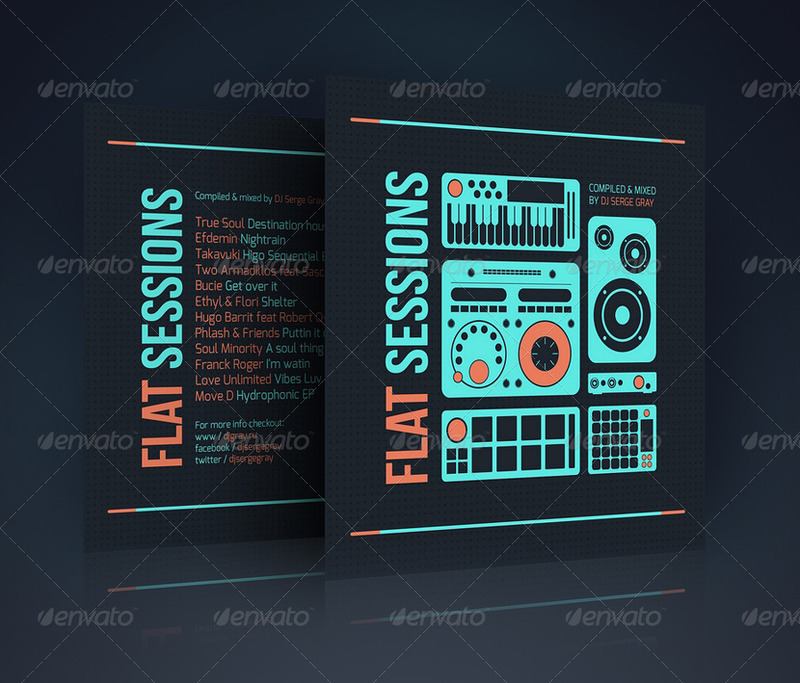 This cover art can be used for electronic artists, dj’s, producers. The template are very easy to edit. All you need to do is “Edit, Save & Print or Publish”.